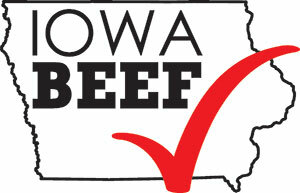 IOWA BEEF EXPO | BBQ Contest Registration. Teams may enter the BBQ Contest online via the form below, or by returning registration in the mail. NEW IN 2019: An invoice will be emailed to you for entry payment. Click here for Midwest BBQ Association Rules. Fill out the form below to register your team for the 2019 Iowa Beef Expo BBQ Contest.